We all like it when things run smoothly but every so often things go wrong. 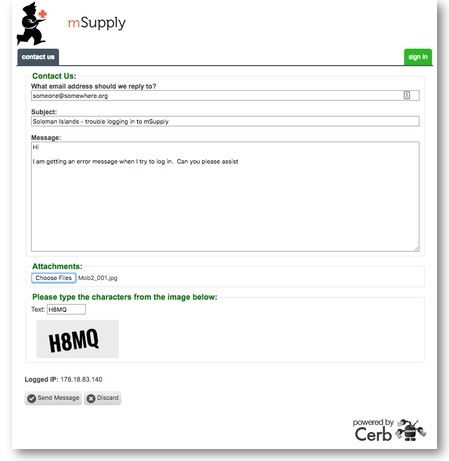 The mSupply Support Portal is where you go to get technical support for mSupply. 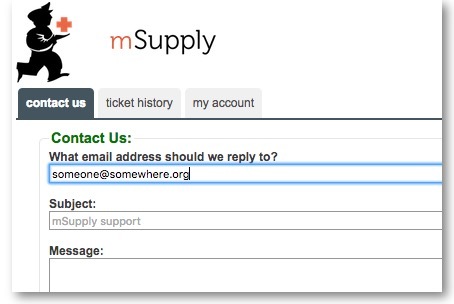 To log a support ticket with our support team, go to https://support.msupply.org.nz/ and enter the details of the issue and click the “send message” button. If you are a regular support user, it makes sense for you to register with us so you can keep track of your support tickets. 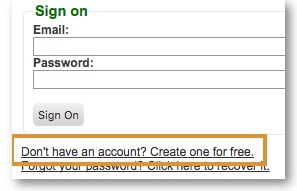 To register, click the green sign in button on the right then click on the link “Don't have an account? Create one for free.”. Enter your email address and click the “Send Confirmation Email” button. This will send an email with a code to your selected email address. 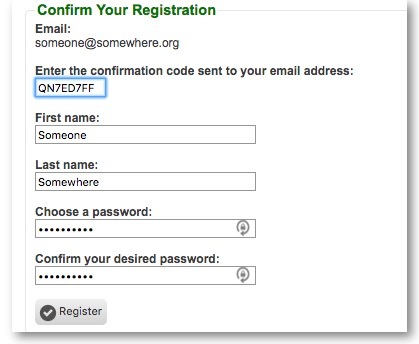 Enter this code and your name and password into the next screen and click the “Register” button. Once registered and signed in, you will be able to lodge support tickets, access ticket history and administer your account. Under my account, you can also use the “Sharing/Collaboration” link to the left of the window to share tickets with others in your organisation.